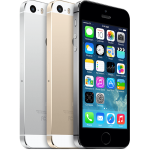 Apple sold 31.2 million iPhone units during the third quarter of 2013. Most analysts expect this number to grow this year. 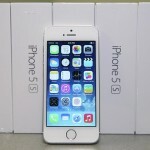 Of 26 Apple analysts polled, all expect to see some sort of sales growth for Cupertino's flagship device. The average estimate is that Apple sold 35.88 million iPhone units during the quarter, which would represent a 14.85 percent increase year over year. 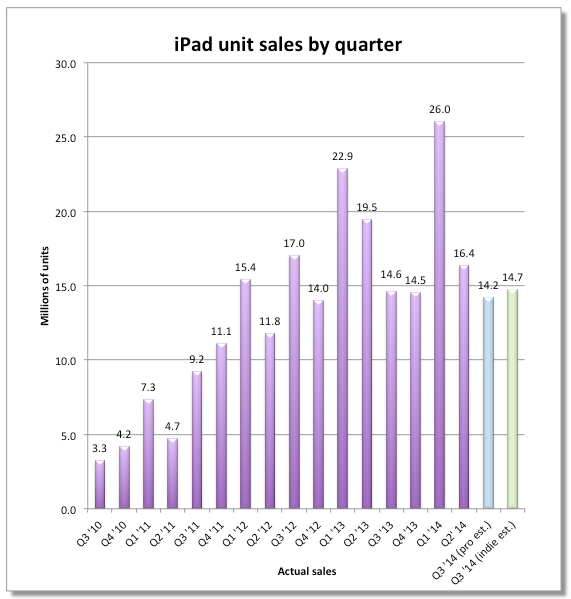 Last quarter, Apple announced a significant drop in iPad sales. Have sales bounced back during the June quarter? The 26 analysts interviewed by Fortune on this question are split. 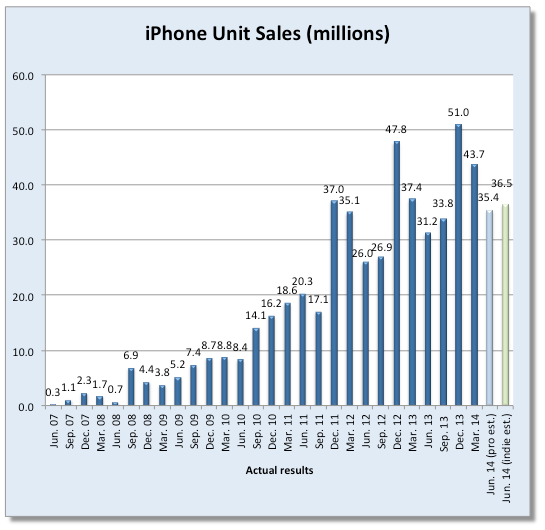 Last year, Apple sold 14.62 million iPad units. The general consensus is that sales will slip to 14.43 million units this quarter, which would represent a 0.19 percent decline. Cupertino will report the results of its third quarter on Monday, July 22. 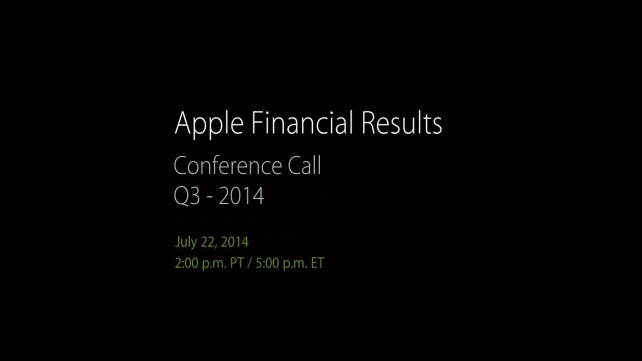 As noted in Apple’s Investor Relations webpage, the conference call will take place at 2 p.m. PDT.